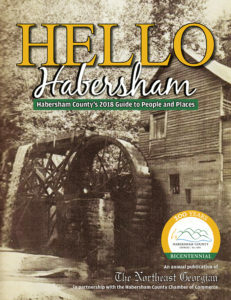 Pick up a copy of the Bicentennial Edition of Hello Habersham – Habersham County’s 2018 Guide to People and Places. It’s published by The Northeast Georgian, established in 1892. 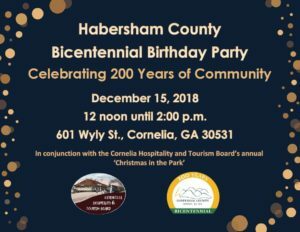 Copies are available at local newspaper boxes, visitor centers, businesses and the Habersham Chamber of Commerce. Click on the image below to access a digital copy.